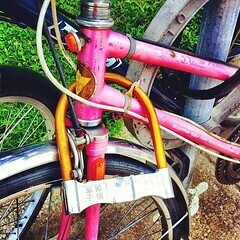 This entry was posted in Stolen Bikes by Jamie. Bookmark the permalink. As a reminder it was this time last year when in under two months 80 bikes were stolen. Lets all help to make sure this does not happen again.